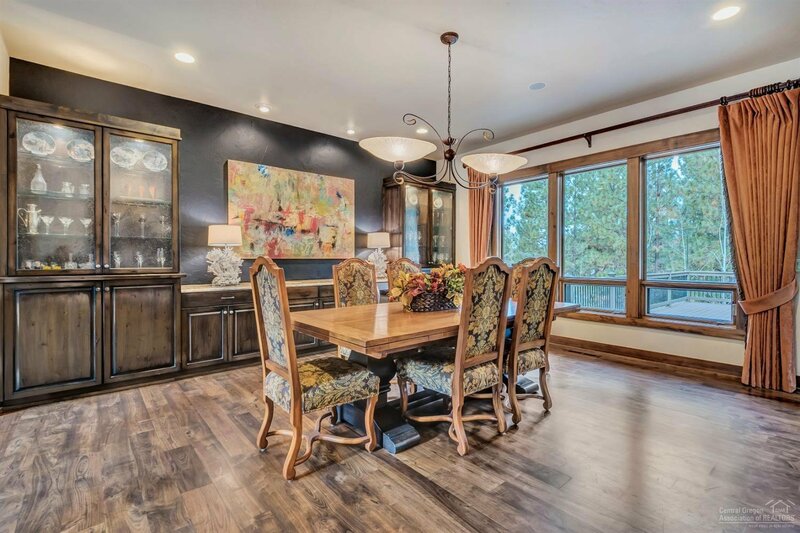 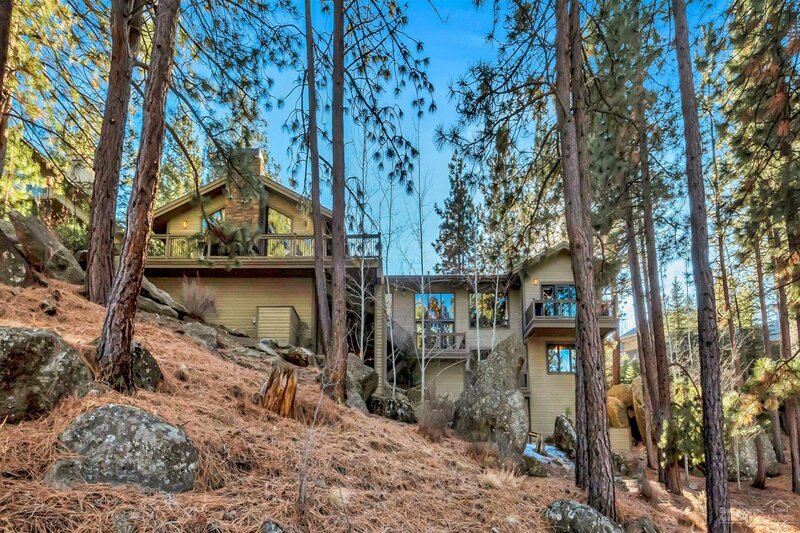 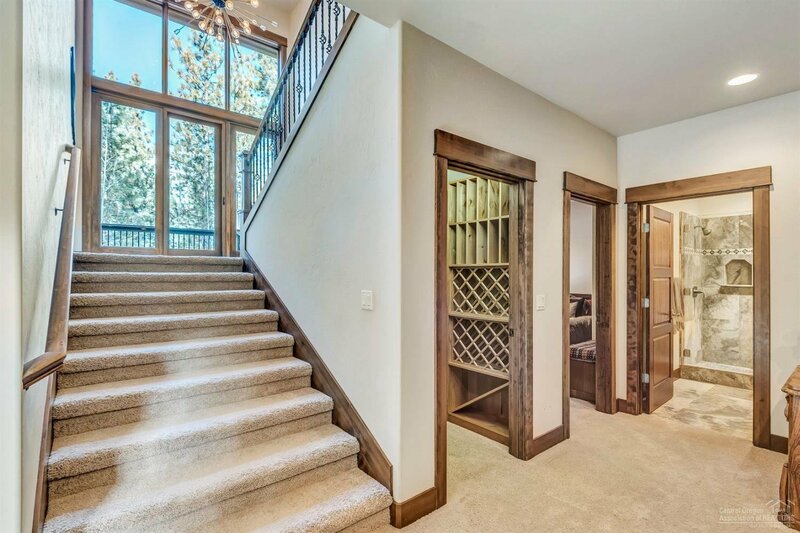 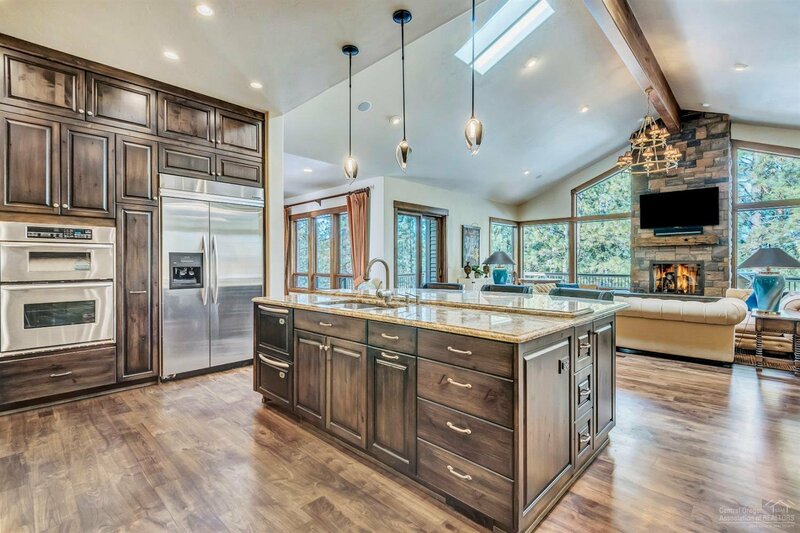 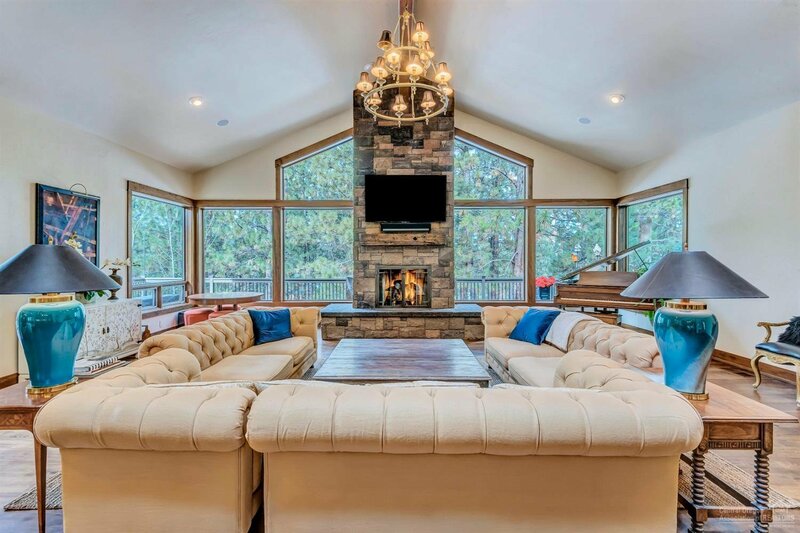 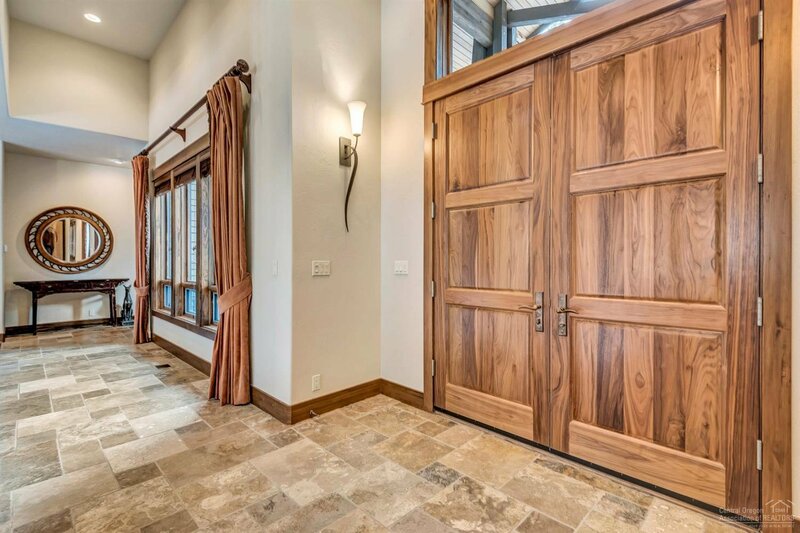 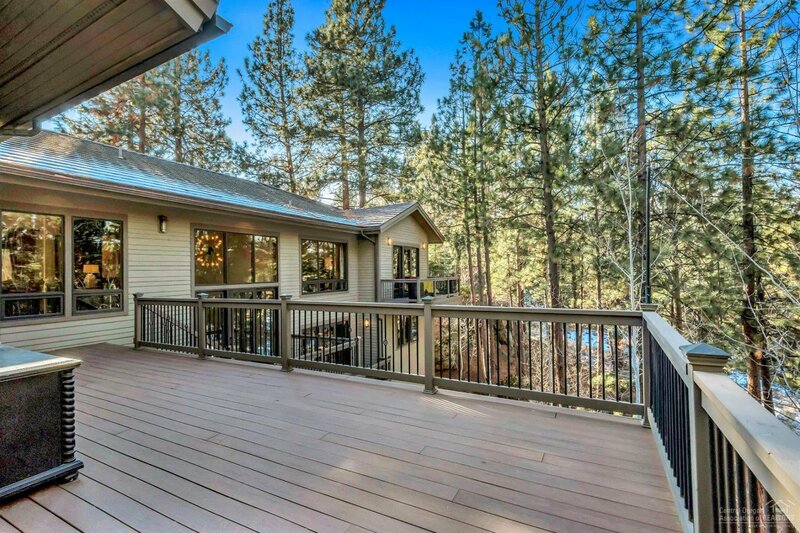 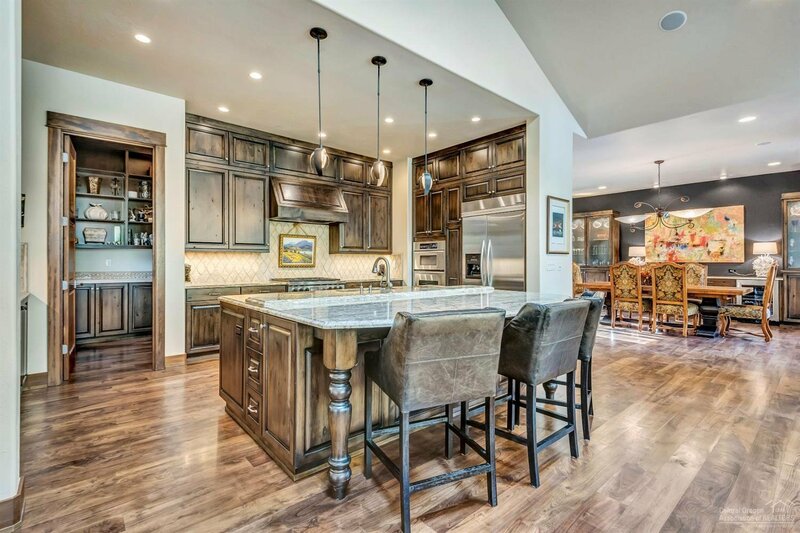 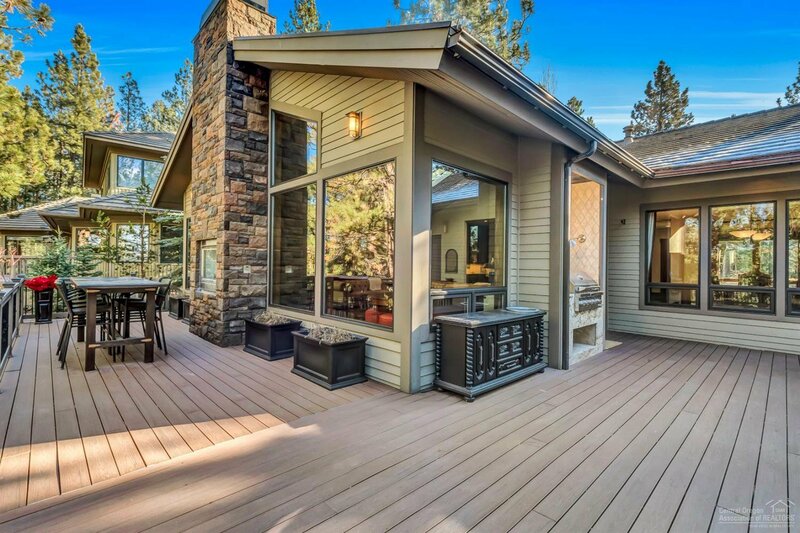 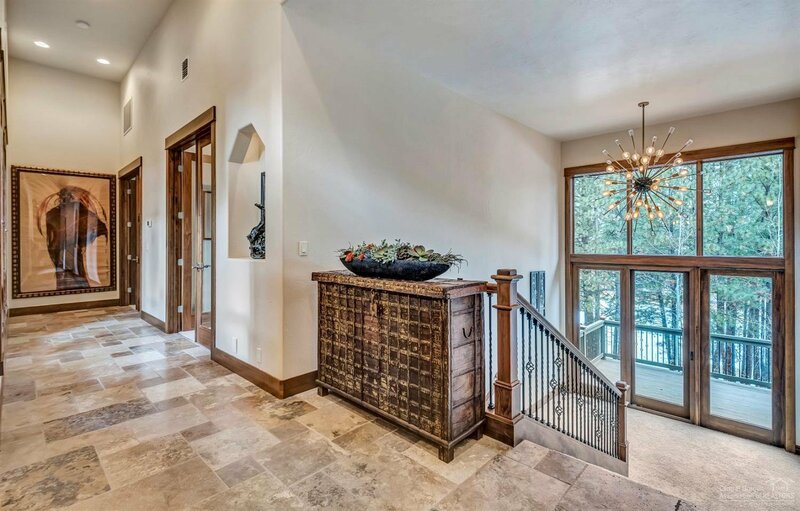 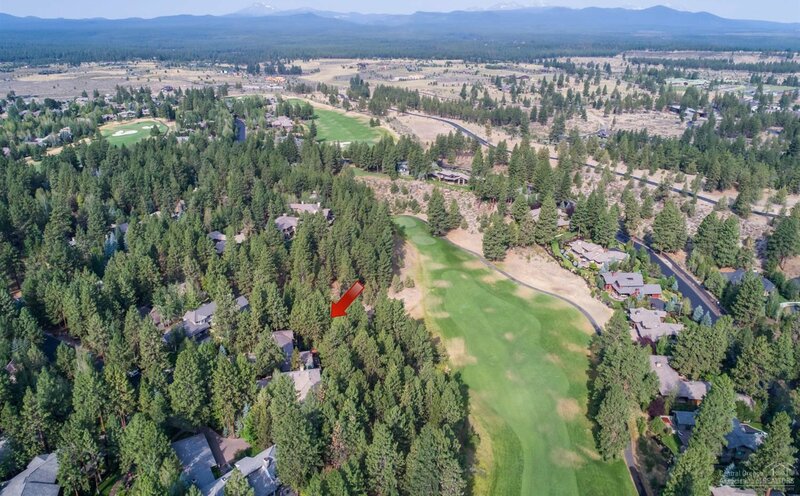 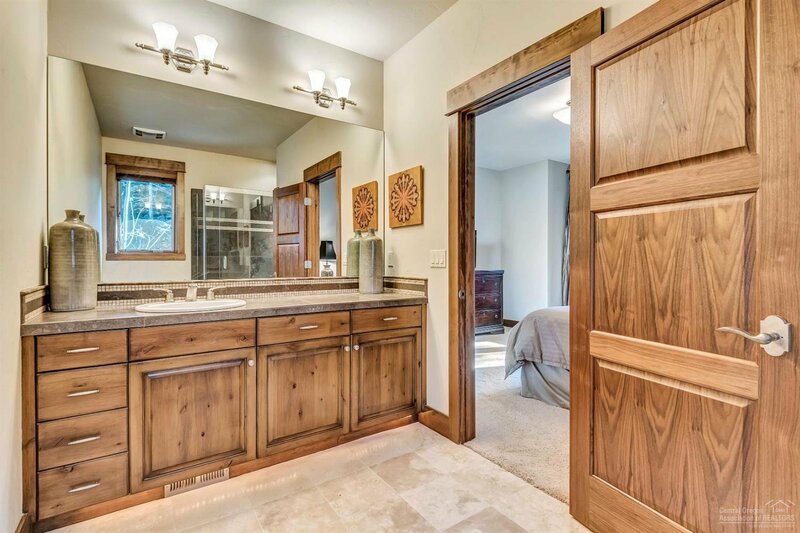 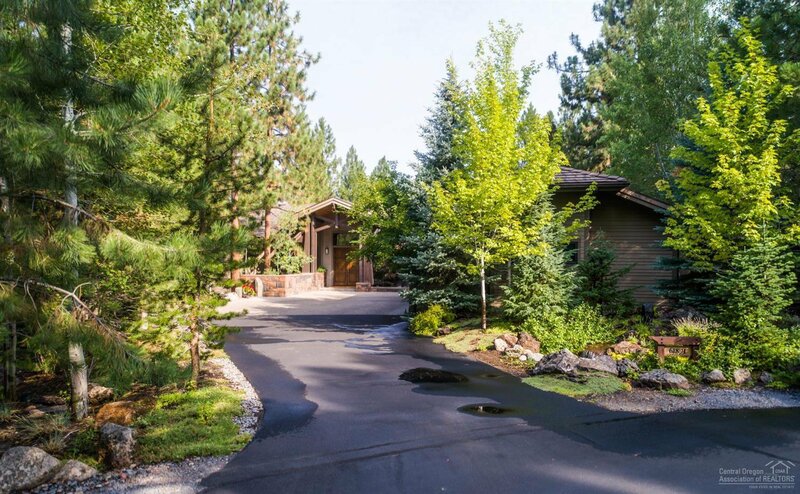 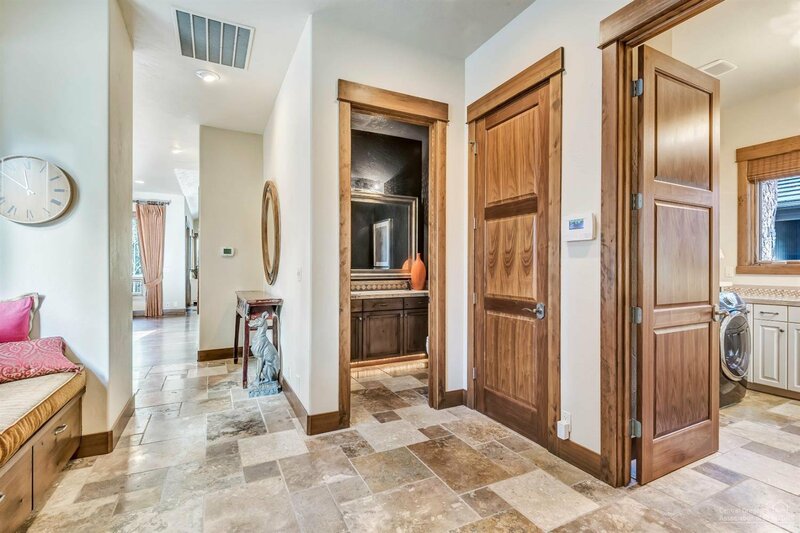 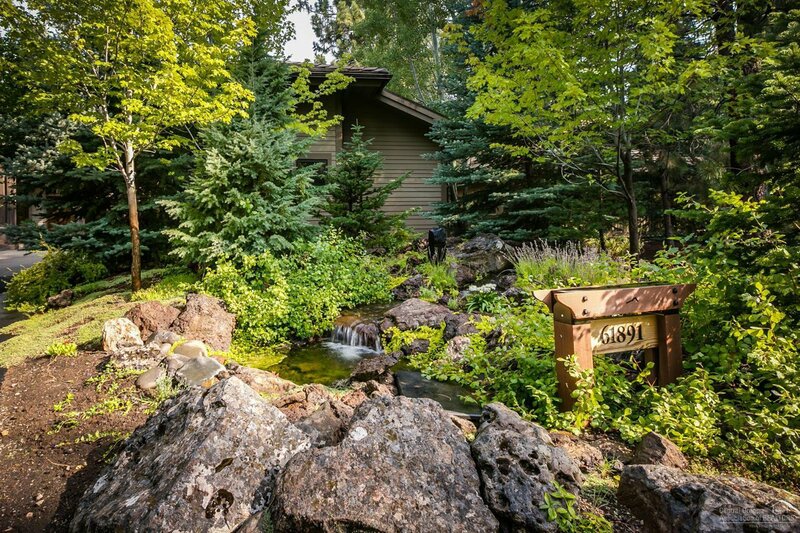 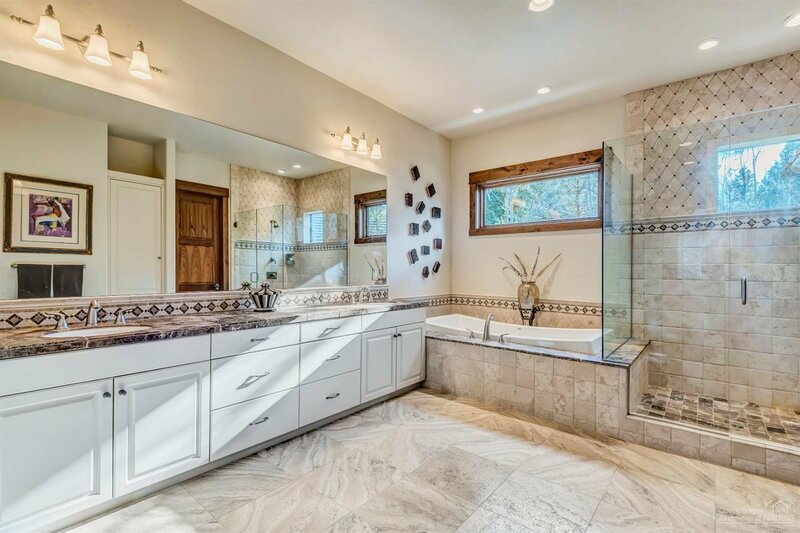 Experience luxury living in one of Bend's most desirable golf communities. 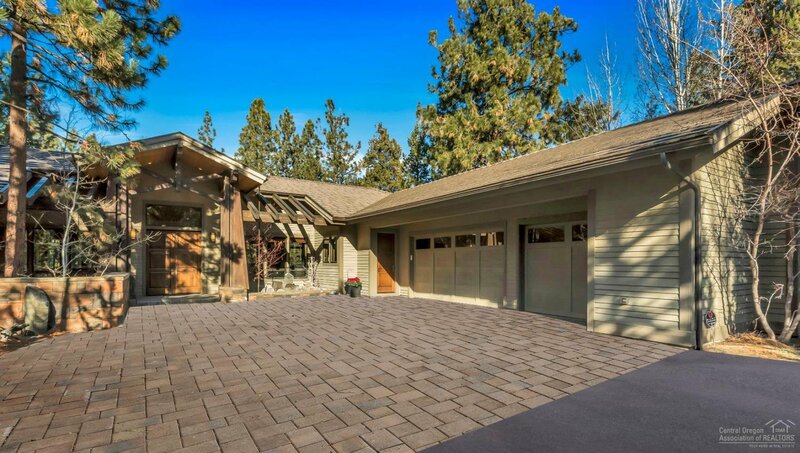 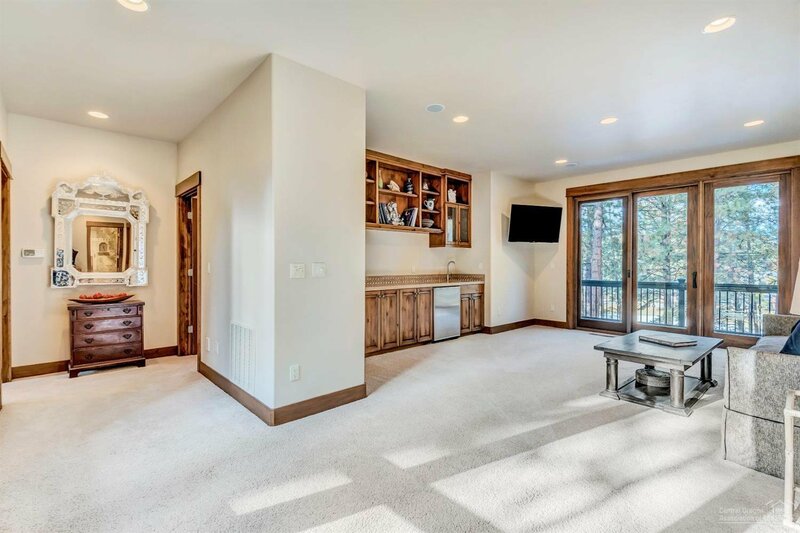 This newly updated estate home is nestled at the end of a quiet cul-de-sac and is perfectly situated above Broken Top's 15th fairway. 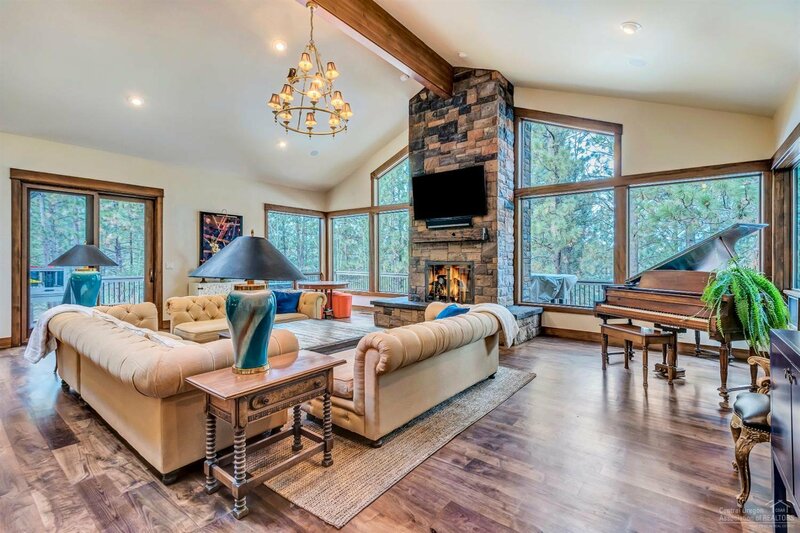 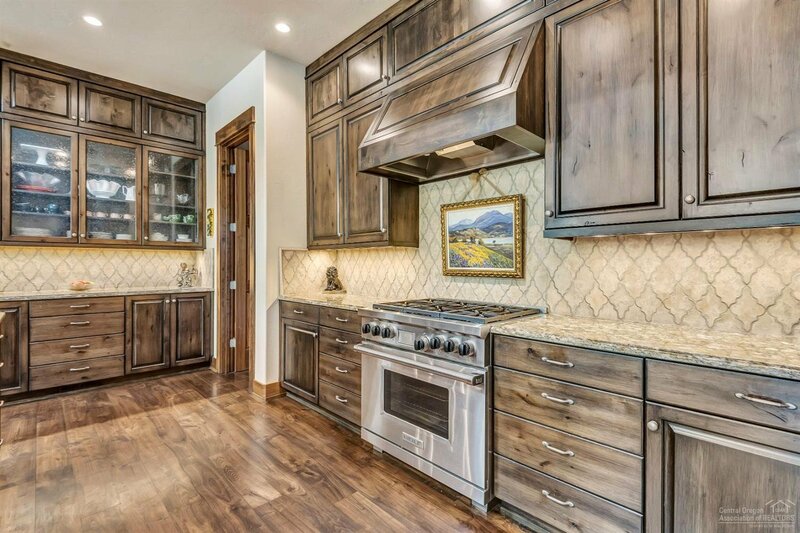 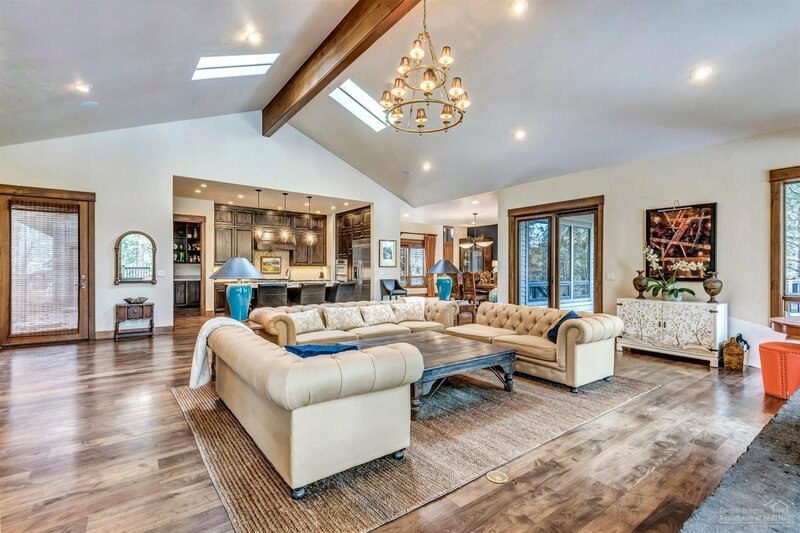 The gourmet kitchen opens to the expansive living area, which is framed with floor to ceiling wood wrapped windows and a generous stacked rock fireplace. 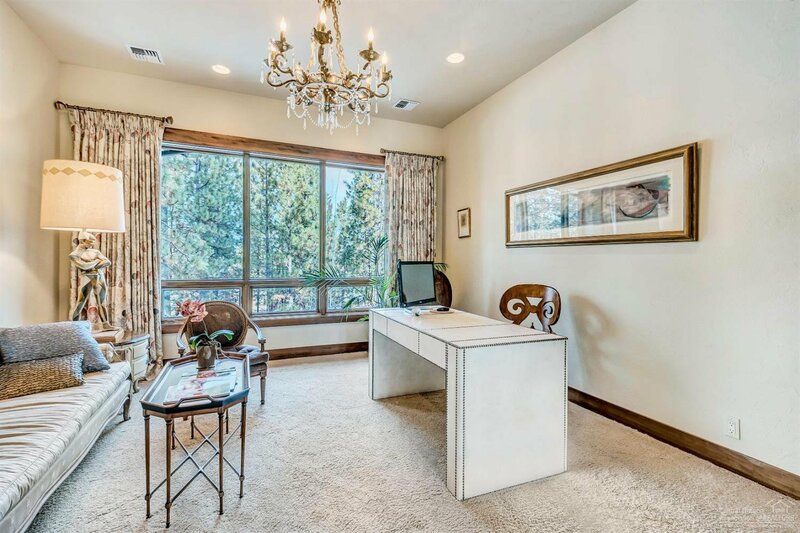 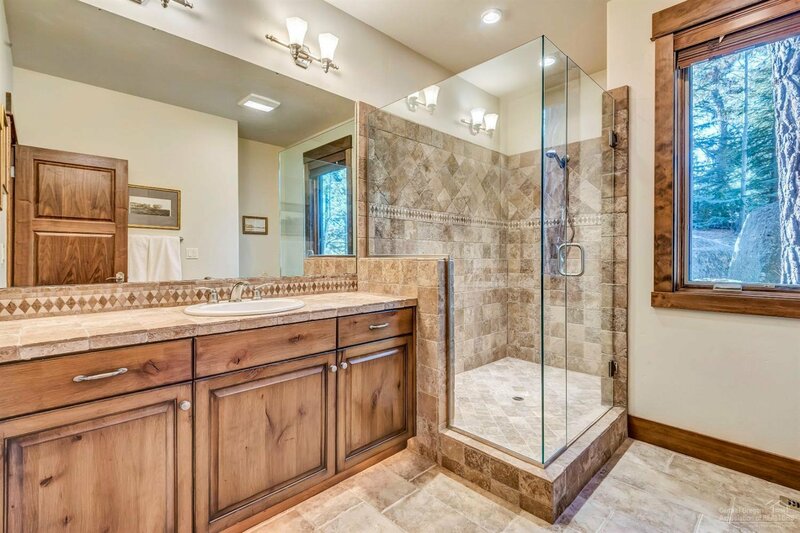 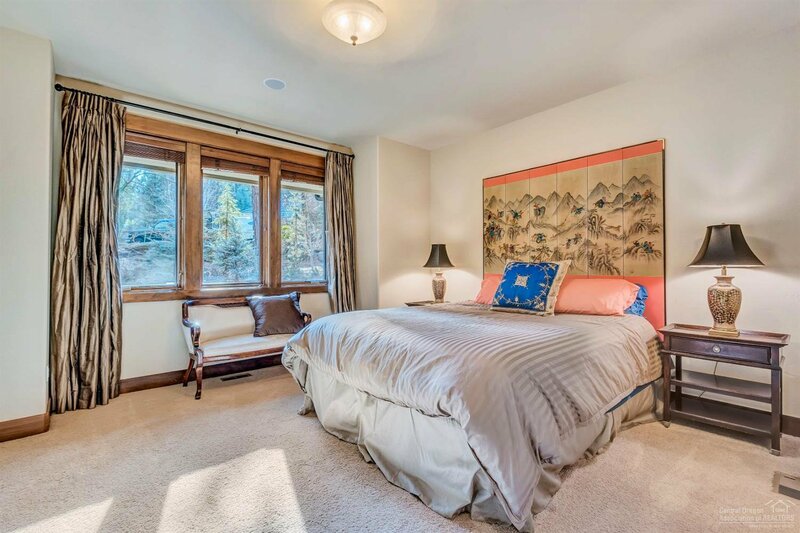 This home offers a well appointed master suite and a large office on the main level while downstairs you will find a bonus living are with built-in bar, two junior suites, a guest room and bathroom.